Savers who avail themselves of basic tax sheltered and tax-free plans usually enjoy a greater probability of reaching their financial goals. 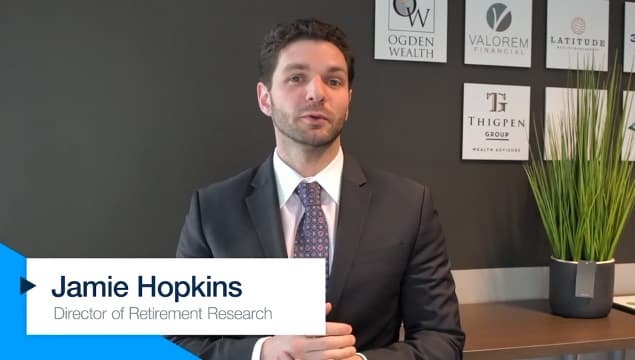 Granted, there are millionaire retirees who haven't utilized tax-deferred vehicles, but the majority of Americans who have accumulated significant savings have done so partly through the use of these plans. Contribution limits on Health Savings Accounts will top out in 2019 at $3,500 — with a $1,000 catch-up contribution allowance for workers 55 and older. As long as HSA dollars are spent on qualified medical expenses, the contributions and the growth are tax free, which makes it the most advantaged and possibly the most under-utilized of all qualified type investments. If you've only got $3,500 to save in 2019, this is not a bad place to start. I call HSA's "Bonus IRA's" to emphasize their benefits. Starting our retirement savings contributions earlier, of course, allows us to enjoy the impact of compounding, and means that we actually need to contribute less to reach our goals. But it's never too late to get started. As famous chess player Garry Kasparov once said, "It is better to have a bad plan than no plan." Margaret R. McDowell, ChFC, AIF, author of the syndicated economic column "Arbor Outlook", is the founder of Arbor Wealth Management LLC.